Good enough photo found, see comments confirming Stevenson screen location but not whether the base is on concrete. Estimated Class 5. Location of Stevenson screen appears to be on concrete a few feet northside of control tower in deep shadow. UHI, extreme local base, distance, none. 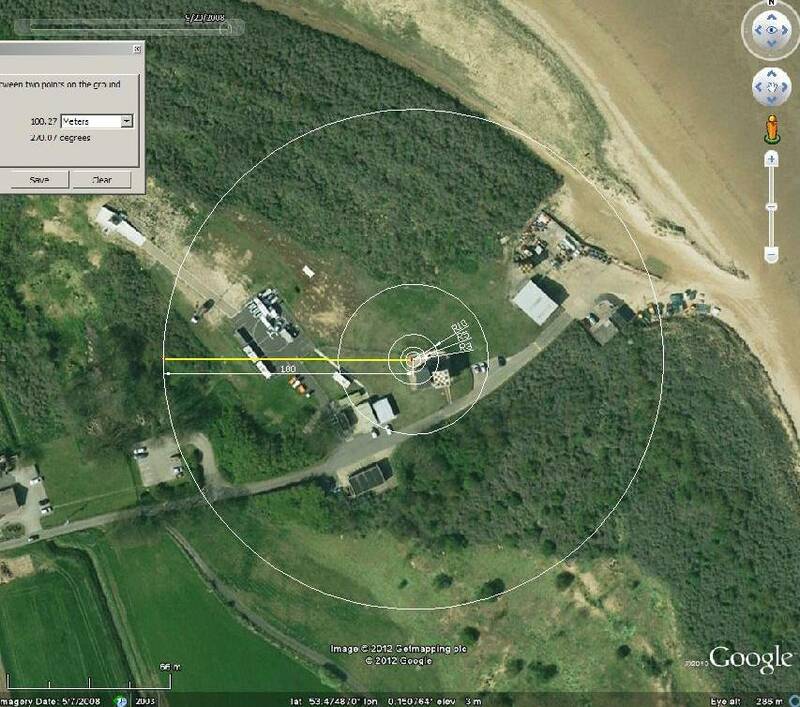 Site is RAF, NATO, Coastguard, Wildlife, very confused. As a special site for local operational purpose there isn’t a problem, provided the data is either restricted or appropriately very clearly marked. Purely an educated guess. This is probably it. In fact it is. When the BBC image is blown up to 400% the Stevenson Screen is clear to see. It is in the North West corner of the control tower compound.